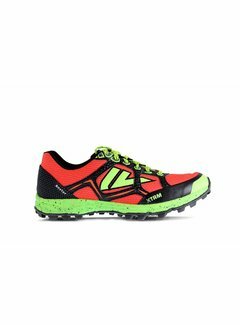 Trail-, mountain- en skyrunning. 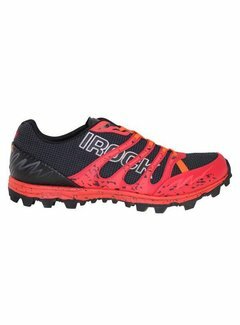 Onze keuze vooral voor langere, uitdagende trails. 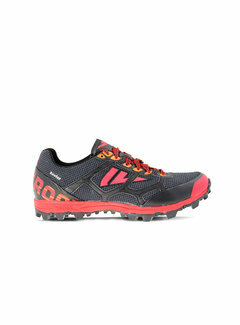 VJ Sport was founded in 1981 to produce light weight and fast shoes for orienteers for all circumstances.